Considering that an official Apple store or authorized repair shop charges between $269 to $329 to replace a broken iPhone home button, you can understand why some people are tempted to use non-Apple technicians to save money. But it turns out that may be a bad idea, as thousands of iPhone users discovered their devices had turned into expensive paperweights after encountering the ‘error 53’ problem, according to a report in the Guardian. 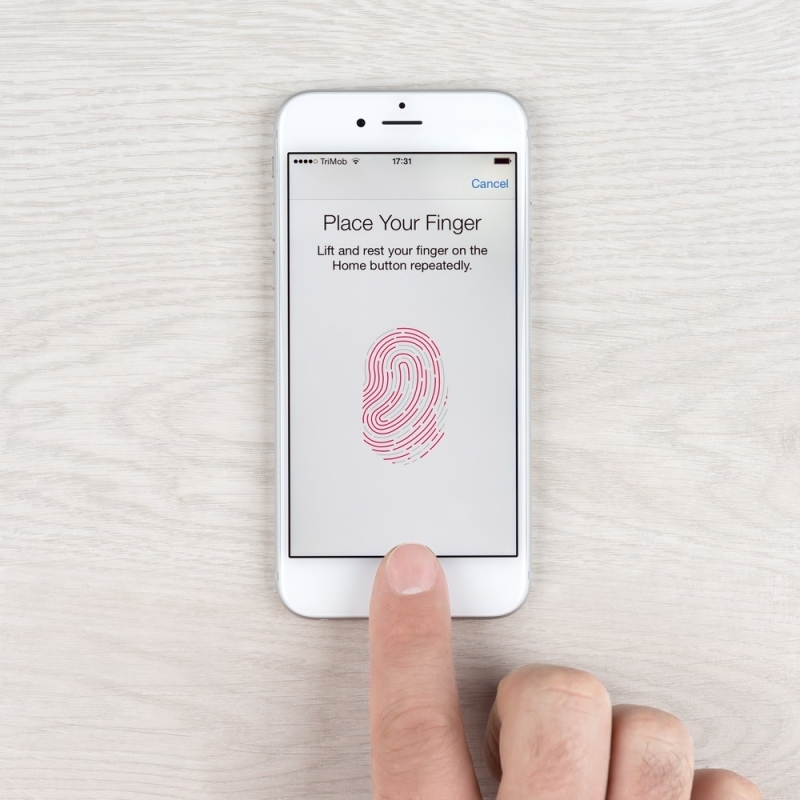 The issue stems from the smartphones' Touch ID sensor that the company introduced in the iPhone 5s. As a security feature, the fingerprint sensor on the iPhone is uniquely tied to the device using a secure enclave, meaning that someone who stole the iPhone couldn’t replace the home button – either as a way to access Touch ID-related features or to surreptitiously record a user’s biometric data. Those who have had repairs related to the home button or screen carried out on their iPhones by non-authorized Apple personal are finding that, with iOS 9, the device can’t verify the touch sensor – resulting in Apple locking down the smartphone with error 53. The problem has even been reported by users who damaged their iPhones but not to the extent that they required any repairs. Apple has acknowledged the problem and released a statement. Apple apparently knew about the problem for a while, yet did nothing to warn users that installing the iOS update could potentially brick their phone if it had received third-party repairs. While Apple is directing those who discover error 53 to its support page, it seems that the only option most owners are faced with is buying a new iPhone, as using non-Apple repair stores voids the warranty. The issue has mainly been reported with the iPhone 6 and 6 Plus, but it’s likely that people using an iPhone 5s, iPhone 6s or 6s Plus will also be affected. iPads with Touch ID sensors are also likely to be at risk. With the amount of negative publicity Error 53 is generating for Apple, will the Cupertino-based company respond with a change in its repairs policy? Unlikely, but it'll be a surprise if Apple doesn't do more to address the issue.